The 4th “Action for Green Halong: Toward Zero Tour Programs” attracted over 100 volunteers who came from different backgrounds including businesses, NGOs such as IUCN, GreenHub, Live&Learn; etc. 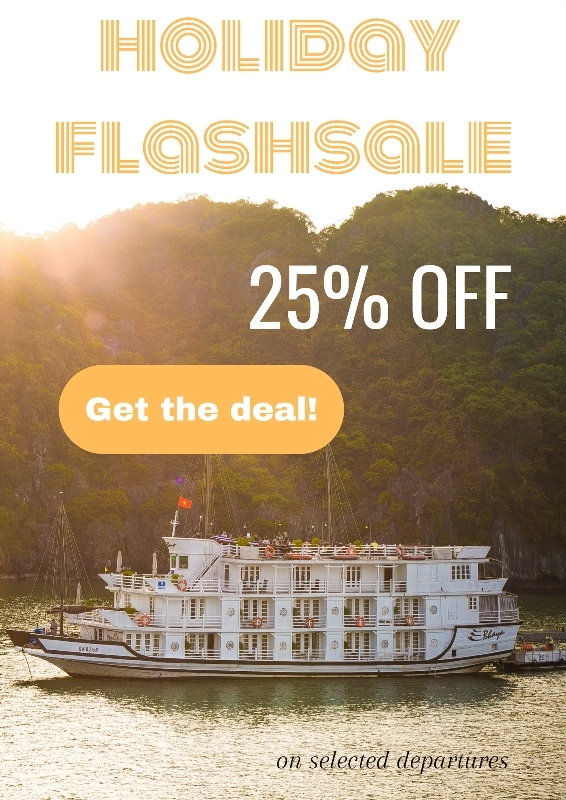 As the main sponsor, this has become a Bhaya Group’s annual CSR event contributing to a green Halong Bay – The World Heritage Site by UNESCO. All of the waste were gathered, audited and delivered to waste disposal center. According to the statistic of organizers, there was 70% of waste are polystyrene from floating villages. Moreover, other wastes such as nylon bags, ropes, plastic bags, plastic bottles, float net and shell confectionery account for a large quantity. 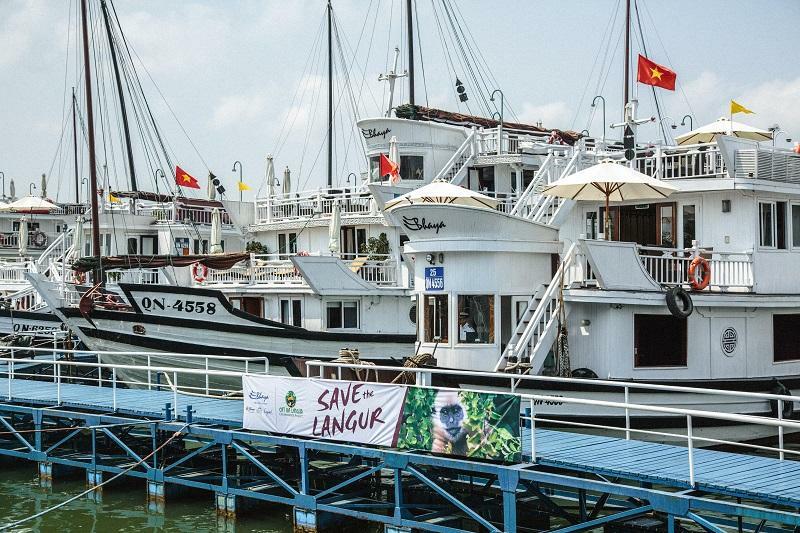 As a part of Halong – Cat Ba alliance, the 4th “Action for a Green Halong: Toward Zero Tour Programs” was organized by IUCN, Bhaya Group, Halong people’s Committee and other sponsors. Since the first time in June 2016, “Action for Green Halong” has received a lot of attention and support from community as well as stakeholders including students, businesses, NGOs, government organizations. 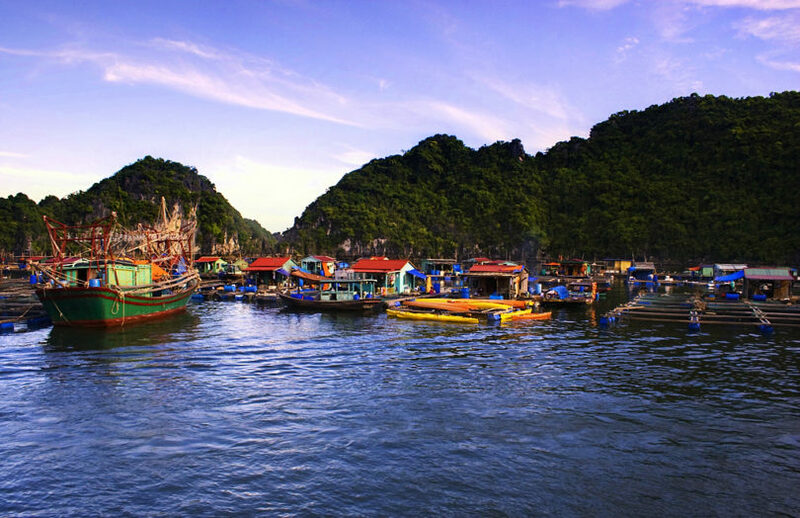 After three times organized, “Action for Green Halong” has its charisma and vast influence. 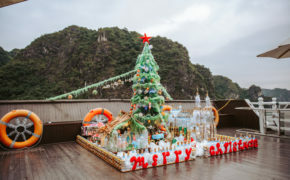 After previous events, 4 tons of waste were removed from Halong Bay. In most cases, polystyrene from floating villages, plastic bags, float net represented by far the largest component of the trash collected. 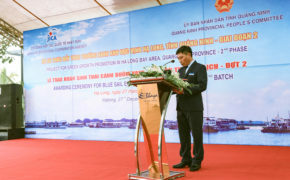 According to Mr. Michael Greene – Director of USAID Vietnam, it was the fourth time “Action for Green Halong” campaign was organized, since 2016. Many activities including training companies about trash sorting and auditing, holding competitions for students with topic clean-up beaches and reduce plastic trash, was organized with participation of businesses. Besides participating in “Action for Green Halong” campaign, Bhaya Group also express responsibilities for the environment through many different campaigns such as Bhaya Green campaign aimed to minimize our impact on local environment during our operation , Save the Langur campaign aimed to raise awareness and funds to protect endangered Cat Ba Langur listed in the world’s 25 most endangered primates. Recently, “Xin Chao Viet Hai” project has been launched by Bhaya Group to help local Viet Hai citizen through taking tourist to the area and purchasing fruit and vegetables grown in the local farm.